How to make it work or at least give it a try. Conversations with Margi Cole on the business of dance over awesome pizza at Pizzeria Serio! 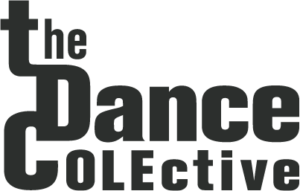 The Dance COLEctive is supported by the Illinois Arts Council Agency, The Gaylord and Dorothy Donnelley Foundation, The Rivendell Foundation, Lakeside Bank, and many generous individuals. 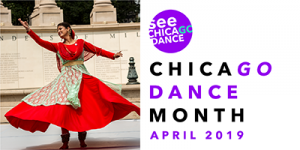 Margi will be performing in the Dance Studio of the Chicago Cultural Center at 2pm. Chicago Dancemakers Forum celebrates its 15th Anniversary year with Elevate Chicago Dance 2018, a full-day of free performances, installations, workshops and discussions by 45 Chicago dancemakers on Sunday, October 21 at the Chicago Cultural Center, in partnership with the City of Chicago's Department of Cultural Affairs and Special Events (DCASE). Margi will perform her "green" solo, "My Sufi Tale". Margi will be working on the creation of a new solo with dramaturg, Bonnie Brooks.